Book a time with one of our Swept team members to get started. They'll give you a tour of the software and ensure you’re ready to implement it across your business. 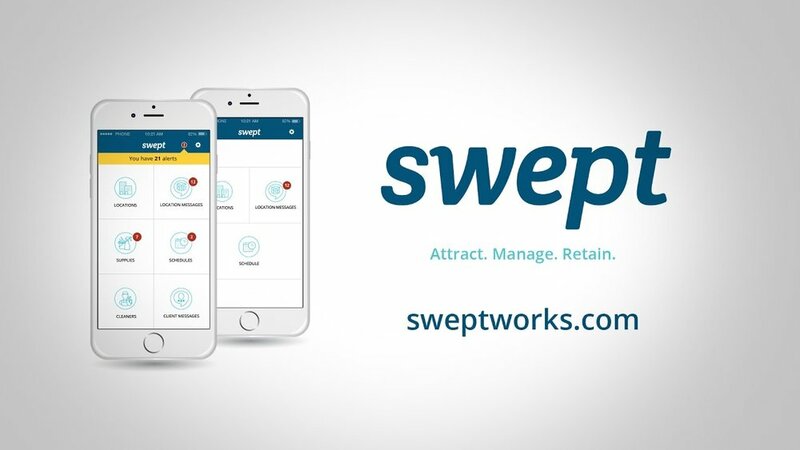 At Swept, you aren’t locked into a contract. We only require 30 days notice to cancel your subscription, and you will have access to the platform for 30 days after your next billing date.